Nails say more about you than you think. It’s part of fashion and is a dead give away to your personal hygene as well as your personal health. Here are a few concerns many of you had that pin point these issues. Q: I love getting my nails done – whether it be with my girlfriends, just hanging out, or going to a salon to get them professionally done. I also love to keep up with the latest trends. Fake nails are fun and I really like the nail art. What’s new for this season? A: This Fall it’s all about simplicity. 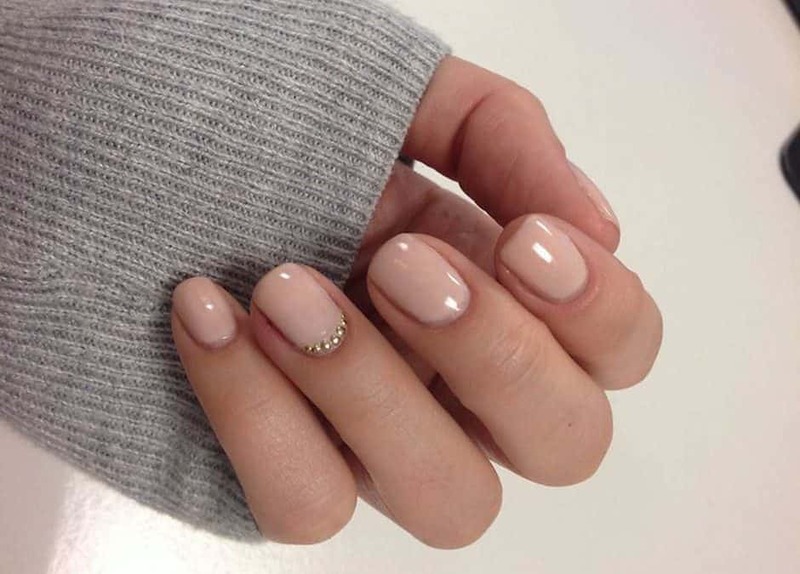 According to nail fashion experts, fake nails are too hard to keep up with and can actually ruin your nail bed making the nail thinner and more fragile after removal. Nail art is acceptable, if it’s on the big toe of your foot. It’s unexpected and cute. As far as nail art on all ten fingers of your hands, too much really is too much and not to mention tacky! Stick with a clear or solid polish and touch up or remove the polish when it chips. Q: I am a very nervous person and have a tendency to bite my nails and pick at my cuticles. It’s a bad habit, I know, what can I do to stop? A: I, myself, have that same issue and have found that getting a manicure on a regular basis helps. I like to pamper myself and knowing that I just spent $25.00 to have my nails look nice, alleviates the urge to pick and bite. If that doesn’t help try a cream called “control it” or a nail polish called “nibble no more”. Both have a bitter taste that will shock your taste buds when you actually go to bite your nails. For more information, check out stopbitingnails.com or jessicacosmetics.com. As far as your cuticles go, keep in mind that your cuticles protect your nail bed from bacteria and it’s best to use an orange stick with the end piece covered with cotton, to push the cuticle back. Try not to cut them, it could cause the skin to grow back thicker and rougher and cause bacteria to grow. Q: I work part time at a local café and notice that my toenails hurt after a few hours on my feet. What may be causing this? A: Ahhh!. I assume you wear close toe shoes and rarely have time to sit down. Believe me, I know the feeling. Most people who work in any industry who are required to wear these shoes and have to stand for hours’, suffer from this. Most of the time it’s because our feet swell. When this happens our toes get cramped and push up against one another, causing the edge of the nails to dig into the skin surrounding it. This could lead to ingrown and hang nails. To prevent this, trim your toenails frequently and round them at the edges with a nail file, elevate your feet whenever you get the chance and try to wear open toe shoes when you’re not required to wear close toe shoes. Our feet are just as important as our hands, after all, they do aid in any activity.